Thalia Knight – Director of Library and Surgical Information Services, Hunterian Museum at the Royal College of Surgeons. Dr Sally Frampton completed her PhD at University College London in 2014. Her thesis looked at ideas of surgical innovation in the nineteenth century, particularly in the field of ovarian surgery. She has also worked at Imperial College London researching the introduction of minimally invasive surgery into Britain during the 1980s and 1990s. As part of the Citizen Science project Sally will be working closely with the periodical collections at the Royal College of Surgeons of England, using these to examine how nineteenth-century medical professionals and laypeople interacted with one another on the pages of the medical press. Sally has also published on priority disputes in surgery for Medical History and, more recently, on the history of ovarian disease for a forthcoming collection of essays. Dr Geoffrey Belknap is the Curator of Photography and Photographic Technology at the National Science and Media Museum. He is a historian of Victorian science, visual culture and periodical history. Having completed his PhD at the University of Cambridge in 2011 he has worked as a researcher and post-doctoral fellow at Harvard University on both the Charles Darwin and John Tyndall Correspondence Projects. He has also held a short-term fellowships at the Yale Center for British Art. His primary area of research has been the production and reproduction of photographic images in various sites of scientific communication. While he was a post-doctoral research assistant on the Conscicom at Leicester University, he investigated the broader uses of illustrations within Natural History periodicals in the mid- to late-Victorian period. He has published articles in History of Science and the edited volume Photographs, Museums, Collections: Between Art and Information. Geoff’s book From a Photograph: Authenticity, Science and the Periodical Press, 1870-1890 was published by Bloomsbury in 2016. Dr Berris Charnley is a historian of science, interested in seeds, genes, farms and food. How are these resources studied, measured, weighed, owned or shared? And what can the history of human relations with such resources tell us about their management in the future? Berris has edited a collection of essays on genetically modified organisms and their relation to law, Intellectual Property and Genetically Modified Organisms: A Convergence in Laws, co-edited with Charles Lawson, which is available from Ashgate. Author’s pre-prints of Berris’ work and a full CV can be downloaded from berrischarnley.com. 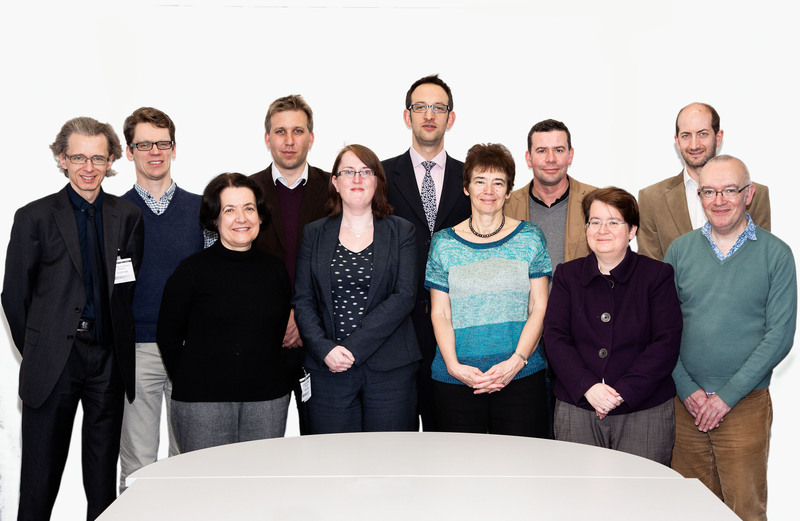 In 2008, Berris co-founded the IPBio Network, an international group of scholars with shared research interests in intellectual property and the biosciences. The network has hosted a series of public and academic events and an archive of recordings is available from the network’s website: ipbio.org. As part of the Citizen Science project Berris will be looking at contemporary citizen science and publishing issues and their relation to the history of scientific journal publishing. Dr Lee Macdonald is a historian of science in the nineteenth and twentieth centuries, specialising in the history of astronomy and the physical sciences. He has degrees from the universities of Reading and Cambridge, as well as a PhD from the University of Leeds, which he completed in 2015. He has also completed a short-term research fellowship at the National Maritime Museum in Greenwich, researching the origins of the magnetic and meteorological department at Greenwich Observatory. 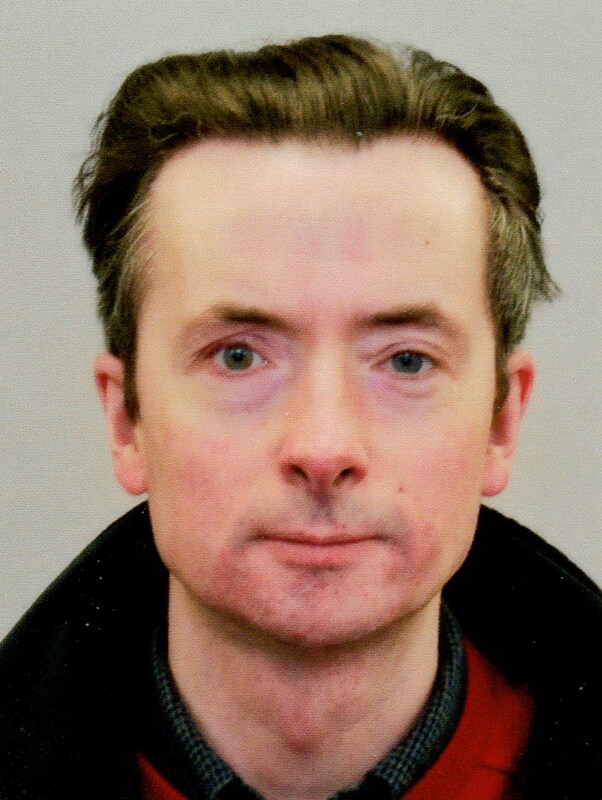 He has had articles published in the Journal for the History of Astronomy and the British Journal for the History of Science, and is currently working on a monograph on the history of Kew Observatory, based on his doctoral thesis. A long-time amateur astronomer, he is the author of a book, How to Observe the Sun Safely (2nd edition, Springer, 2012). Dr Macdonald is working part-time for the Constructing Scientific Communities project enhancing the Solar Stormwatch site with images and insights from the history of solar astronomy. Dr Jane K. Seymour completed both her MA and PhD at the Wellcome Trust Centre for the History of Medicine at UCL and currently holds a Wellcome Library Fellowship at the London School of Hygiene and Tropical Medicine. Her research to date has focused on ideas and practice in public health work at both national and local level in the interwar years in Britain. This work touches on themes of health and hygiene, the individual and society, citizenship and governance and the liberal political tradition, among others. Dr Seymour is working part-time supporting the Constructing Scientific Communities team in the area of medical history and also on the launch of a new Zooniverse citizen science project. 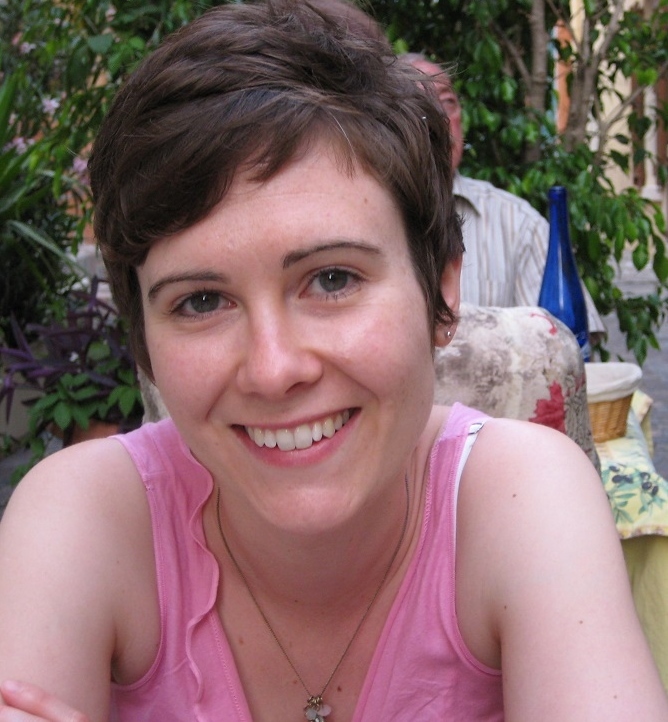 Alison Moulds is a part-time Postdoctoral Research Assistant on ConSciCom. She is currently developing her doctoral research, which was also undertaken as part of the project. Her thesis was entitled ‘Constructing professional identities in medical writing and fiction, c. 1830s-1910s’. Alison is also Engagement Fellow on Surgery & Emotion, a Wellcome Trust-funded project based at the University of Roehampton, a Database Developer for the ERC-funded Diseases of Modern Life project, and Communications Officer for the British Society for the History of Science. She has an MA in Victorian Studies from Birkbeck, University of London, which she completed while working full time in health policy and public affairs. She has a BA in English Literature from Durham University. Dr Matthew Wale is an historian of print and science, having completed his thesis entitled ‘The Sympathy of a Crowd: Periodicals and the Practices of Natural History in Nineteenth-Century Britain’, at the University of Leicester. His PhD was funded by Constructing Scientific Communities project, and undertaken in collaboration with the London Natural History Museum. He is now a postdoctoral research assistant on the project. Dr Kira Allmann completed her DPhil in Oriental Studies (Islamic World) at the University of Oxford in 2016. 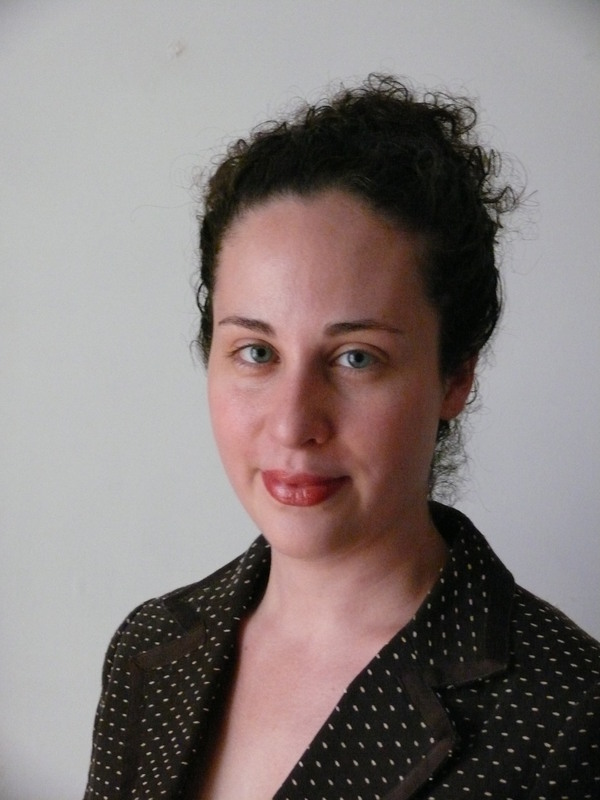 Her research focuses on online/offline politics, space, and mobility in Egypt after the 2011 Egyptian revolution. Her thesis explored the political and spatial implications of technologically mediated mobility between virtual and physical dimensions in Egypt, examining how information and communications technologies enable new forms of resistance and also new regimes of disenfranchisement and exclusion. 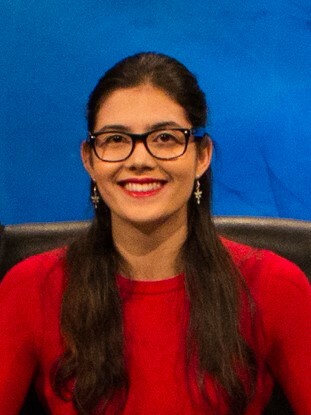 Kira is a Rhodes Scholar and holds an MPhil in Modern Middle Eastern Studies from the University of Oxford and a BA in Government and Linguistics from The College of William and Mary. She will be managing media production for the Constructing Scientific Communities project, providing creative and technical support for podcasting, video recording, and social media. Dr Victoria Van Hyning worked as a Digital Humanities Postdoctoral Fellow at Zooniverse in 2014–2015, where she project led the development of Science Gossip working closely with Jim O’Donnell, Geoff Belknap, and project partners at the Missouri Botanical Garden. She is especially interested in women’s writing and women’s participation in knowledge creation, so was delighted when volunteers on Science Gossip began to identify female contributors to the periodicals that form the core of the project. She also led the development of AnnoTate and Shakespeare’s World, two text transcription projects. Victoria is a British Academy Postdoctoral Fellow at Oxford and a Junior Research Fellow at Pembroke College, as well as the Humanities PI of Zooniverse. She uses data from Shakespeare’s World in her British Academy research, and her monograph, Convent Autobiography: Early Modern English Nuns in Exile, is forthcoming with Oxford University Press. Richard Fallon is an AHRC-funded PhD student at the University of Leicester in combination with the Natural History Museum. His thesis looks at extinct animals in late-Victorian literature and what these texts reveal about the shaping and communication of palaeontological concepts. 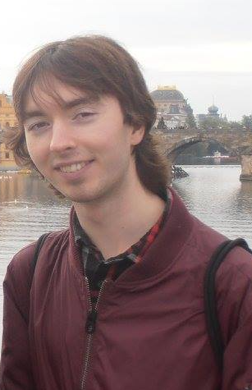 Richard completed his MA in Victorian Studies at Leicester in 2015, following a BA at the same institution in English (with a Year Abroad). Kanta Dihal is a DPhil researcher at the University of Oxford, working with Sally Shuttleworth. In her thesis, The Stories of Quantum Physics, she investigates the intersections of science communication, literature and science, and science fiction. She previously completed two undergraduate degrees and an MPhil at Leiden University. From October 2017 Kanta takes up a postdoctoral research position on the popular understanding of artificial intelligence at the Centre for the Future of Intelligence, University of Cambridge. 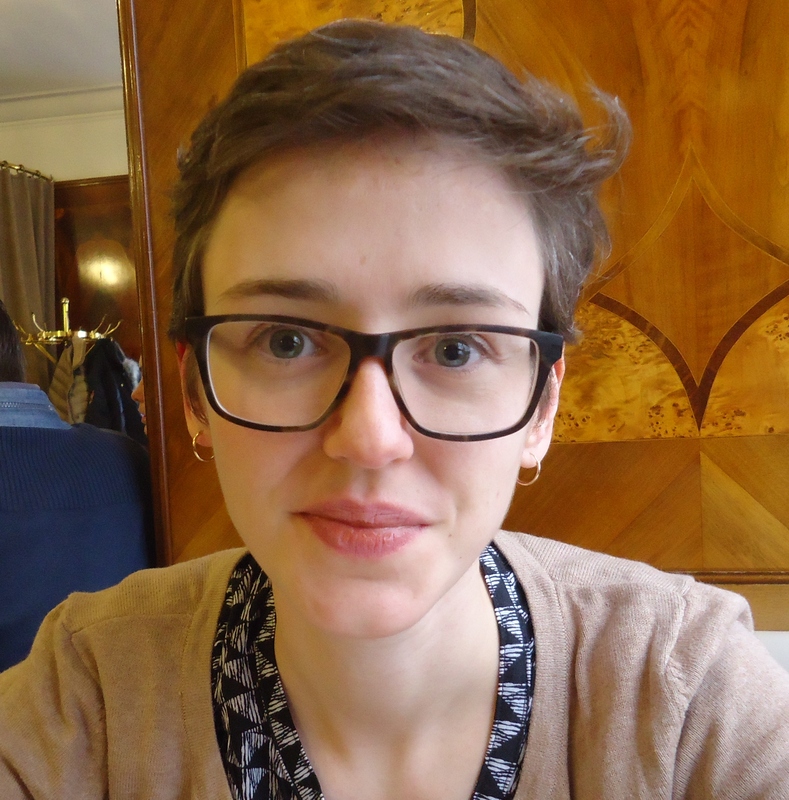 Sarah Hanks completed her DPhil in Victorian literature, which was supervised by Sally Shuttleworth, at St Catherine’s College, Oxford, in 2016. Her thesis examined the role of the popular scientific lecture in mid to late nineteenth-century British culture, in particular how scientific naturalists used the lecture genre to persuade the public of the validity of empirical scientific method. She is currently working on a proposal for a book based on her thesis.